Bahama Breeze is the restaurant that brings guests the feeling of a tropical escape with Caribbean cuisine, handcrafted cocktails and a vibrant island atmosphere with live music. 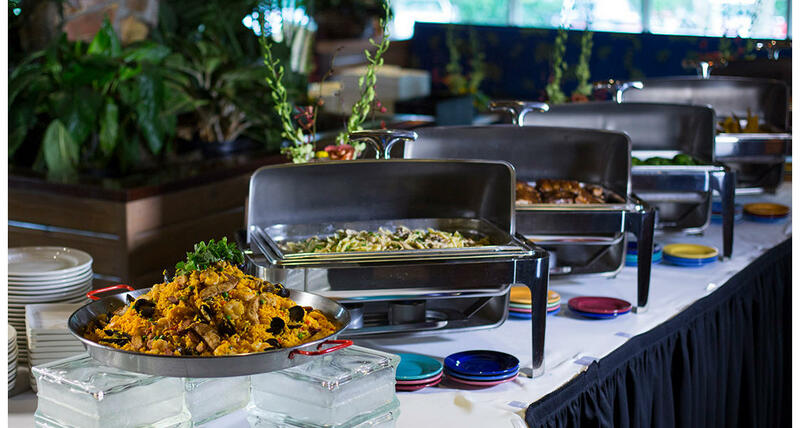 Your group may enjoy a private or semi-private environment with tableside service, an appetizer reception or buffet station. Bahama Breeze is located less than a mile south of the Convention Center and east of the world famous Vegas Strip on the corner of Paradise and Flamingo Rds. We offer cocktail receptions for up to 700 guests and seated dinners for up to 420 guests with both indoor and outdoor room options. Full restaurant buyouts are also available. 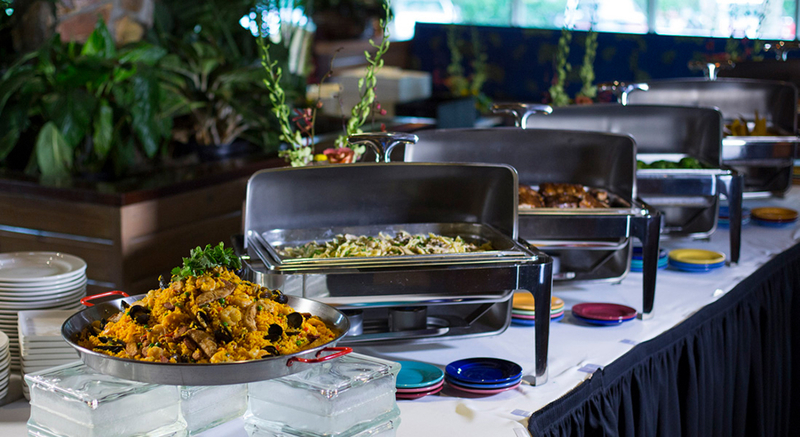 We are happy to customize your event based on your specific needs to make it one of your best ever! We are looking forward to your Island Escape at Bahama Breeze!